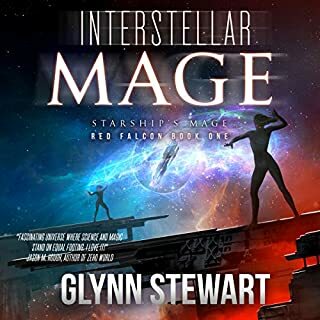 Looking for military science fiction and grand adventure on a galaxy-spanning scale? 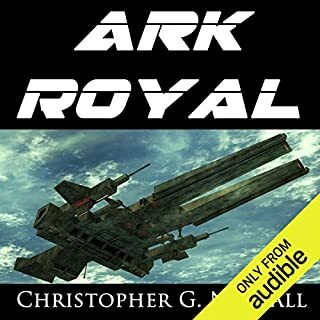 If dead empires, galactic exploration, civilization-threatening war, and the battle for the future of humanity sounds interesting, this is the series for you! This box set omnibus edition includes the first three books in The Empire of Bones Saga plus a bonus story. Deep in the Guatemalan jungle, buried beneath a forgotten Mayan pyramid, an earth-shattering secret sits waiting. Its discovery will rip apart the illusion that humanity is alone in the universe. 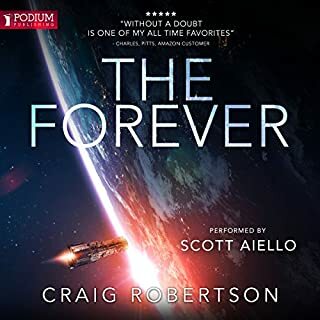 Engaged in a life-and-death struggle for the future of mankind, Harry Rogers and Jess Cook are forced to protect this secret from the most despicable foes imaginable. They must race across the globe to complete Liberty Station, the first true interplanetary ship. Only then can they search for the shocking truth behind what they've found. Isaac Gallant is the heir apparent to the First Admiral. Unwilling to let his mother’s tyranny stand, he joins the rebellion and leads his ships into war against the might of his own nation. Betrayal and failure, however, see Isaac Gallant and his allies captured. Rather than execute her only son, the First Admiral instead decides to exile them, flinging four million dissidents and rebels through a one-shot wormhole to the other end of the galaxy. There, Isaac finds himself forced to keep order and peace as they seek out a new home without becoming the very dictator he fought against. 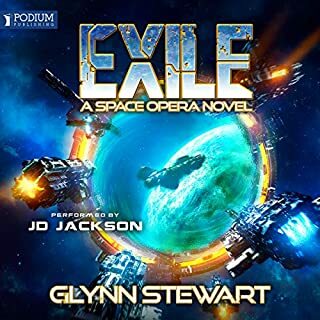 Captain John Nathan Duggan and his crew are given a mission - find the missing ESS Crimson and bring it home. Little does Duggan realize, this is no ordinary mission. 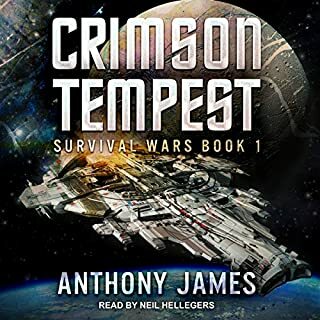 As he struggles against enemies both within and without, he desperately tries to unlock the mystery surrounding the Crimson's disappearance and the unknown weapons it carries. 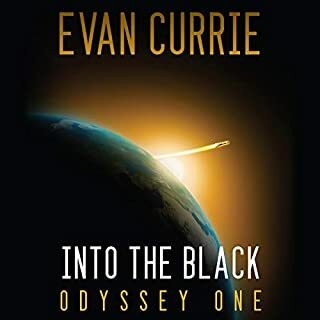 He soon discovers the missing warship might be the only hope for salvation that mankind has left. When everything is veiled in secrecy nothing is easy, as Duggan is about to find out. 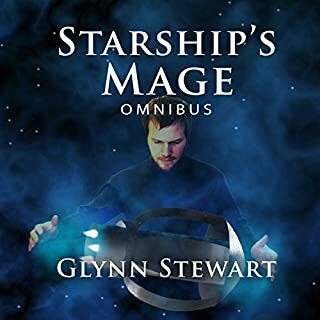 Captain David Rice has a new ship, a new crew, and a new set of Jump Mages to carry him between the stars. All he wants is to haul cargo, make money and keep his head down. His past, however, is not so willing to let him go. An old enemy is reaching out from beyond the grave to destroy any chance of peace or life for Captain Rice - and old friends are only making things more complicated! Seventy years ago, the interstellar supercarrier Ark Royal was the pride of the Royal Navy. But now, her weapons are outdated and her solid-state armour nothing more than a burden on her colossal hull. 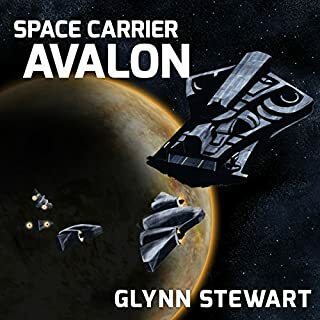 She floats in permanent orbit near Earth, a dumping ground for the officers and crew the Royal Navy wishes to keep out of the public eye. 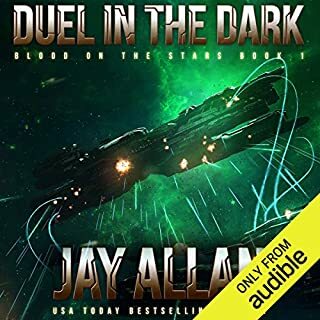 But when a deadly alien threat appears, the modern starships built by humanity are no match for the powerful alien weapons. Admiral Jared Mertz returns to the New Terran Empire a conquering hero. But not everyone cheers his success. Crown Prince Ethan Bandar tried to kill Jared once. Paranoia and ambition demands he succeed this time. Only Jared’s sister and their battle-hardened allies stand between him and death. 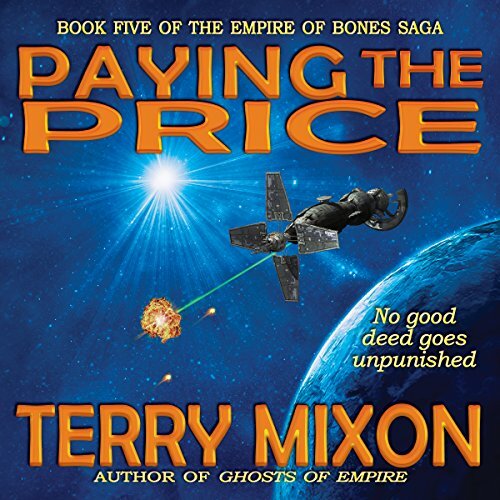 If you love military science fiction and grand adventure on a galaxy-spanning scale, grab Paying the Price and the rest of The Empire of Bones Saga today! 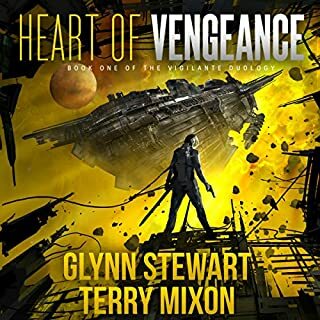 as usual Terry Mixon gives us another great book. in fact this was my favorite in the series so far. a must read. What a fast paced fun filled romp... EXCELLENT! By far my favorite Empire of Bones novel so far! This book paid off some of the things I've been looking forward to from book 1, and it delivered in a big way. I was pleased to see some of the secondary and tertiary characters we've seen come closer to the forefront in this book, and just... wow. The ending was awesome! I am pumped for book 6! Would you consider the audio edition of Paying the Price to be better than the print version? I listen to audio books while I am driving almost exclusively, sometimes a few days between listens. Therefore I judge a book, whether it is print, e-book or audio based on whether it keeps my interest, has continuity, and if I can remember the story after being away from it for a period of time. 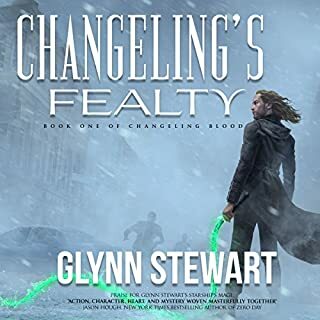 This book did all those things and more, it is book 5 in the series and I will admit that I had not read any of the previous books. This one is full of action and the characters are well developed even the ones that you want to hate. 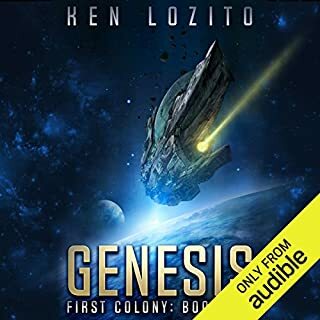 I liked this book so much that I am going to get the first 4 books and listen to them to find out more of the back story and I expect that I will enjoy them as much. I received this book for free as part of a promotion buy the author in exchange for an honest review. 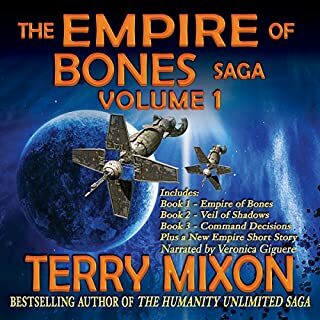 If you have read or listened to any of the previous books in the Empire of Bones Saga, you'll enjoy this installment as well. The series, and this book, is a fun well crafted story, with characters that are well formed. However; this is not a story with gritty characters and a deep dive into what drives them. It is much more surfacy than that. But because it is, it can move quickly from success to success that is satisfying and lends to the charm of the series. 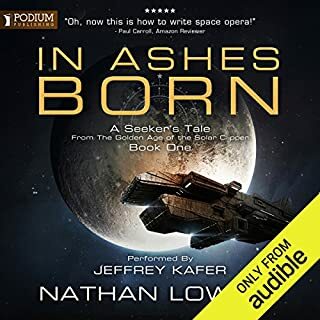 I left a rating of 4 on narration because while the narrator is very good, the differentiation in voice and characters could be improved and in my opinion, was a distraction from the story. The price of ones actions is faced. What about Veronica Giguere’s performance did you like? Veronica is a favorite narrator for me. She speaks clear with possession of each word. She voices each character with different tones, sounds, and even accents to differentiate each one for us. This is a blessing in audio with a larger cast of characters. Even to give an AI feel to some voices is an addition to the many talents Veronica has. Veronica breaths life into these character with each word she speaks. *I was given this free review copy audiobook at my request and have voluntarily left this review. It's been a little while since I finished the previous book. The beginning chapter was to get us caught back up with who's who and what the "plan" is to work towards. It seemed to happen quick with reacquainting myself with the names of characters, ships, and worlds or stations. I just made notes and went for the ride, I'd get them all back in line as we go because I trust Terry's writing. He's organized in a fashion that makes it easy to keep this large cast in order. I was correct to follow Terry. Terry ironed any questions I had quickly and people fell into place for me. Was I to be making notes while listening for a review?!? Um... That's one thing with Terry's writing and world here, I get sucked into the beautiful universe and forget to breath. Seriously, the things these character live through are amazing. So, I got drawn in when we found a station orbiting a black hole. When a few of our characters find their way in, it gets worrisome on whether they will get out. Lets put that worry on the back burner for a moment because I love what we find here! Though, if you are this far in the series, you know Jared and his crew members are not going to wait and see with their friends locked in this station, so you can't forget about that worry. Then there's the project that Carl Owlet was working on before this happens. Totally cool! It's like Thor's hammer, all done with technology. Goodness is this cool! It's also more than a powerful weapon. Oh you just have to read/listen to this story to get it! When we return home, it's exciting to see the responses from all parties. We also get brief reminders of what's happened to everyone, what they've lived through, and what can be coming their way. Being the 5th book in the series, I think this was a great way to remind us of what we've seen. Though, Terry does NOT repeat everything by word. We are reminded of major events and it all comes rushing back in our minds. I love how each book builds on the previous events yet it is its own story. This is not a repeat of what we've already read, it's more. This is what keeps me thirsty for this series, along with the amazing characters and writing. If you haven't guessed, I'm TOTALLY ready for the next book and will gladly continue with this series until the end. 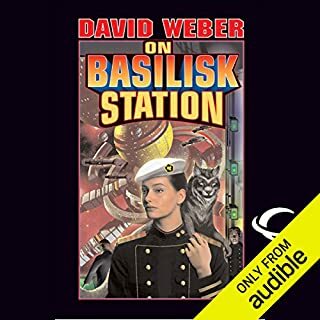 I love space operas and this is a very good one. It has interesting characters that are likable and not so likeable. There is the usual mix of dastardly villains and good heroes. They all have a captivating story to tell. The book is part of a series and you need to read the first books in the group to understand the total saga. 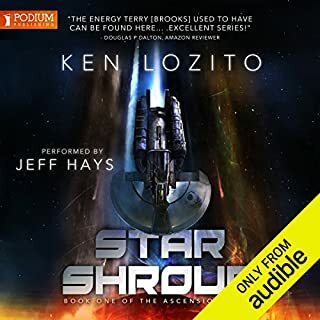 The narrator was great and added realism to the tale of space heroes and villains. I was voluntarily provided the free review copy by the author, narrator, or publisher for an unbiased review. 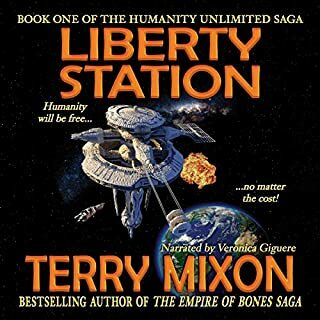 Love Terry Mixon and this one didn't disappoint. Great narration as always, a pleasure to listen to. Love the characters and pacing. Definitely recommend. Great series. 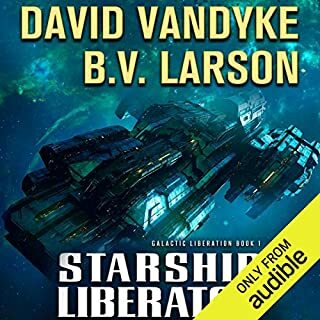 Fun space opera, great narration, looking forward to book 6.